Zucchini is a good source of potassium, Vitamin A and folate. It’s a versatile veg and has recently gained much popularity as zoodles, spirilized zucchini used to replace noodles in recipes. It tastes great grilled or roasted, baked into parmesan-crusted chips, shaped into pizza “boats” or stuffed with Gorgonzola cheese. 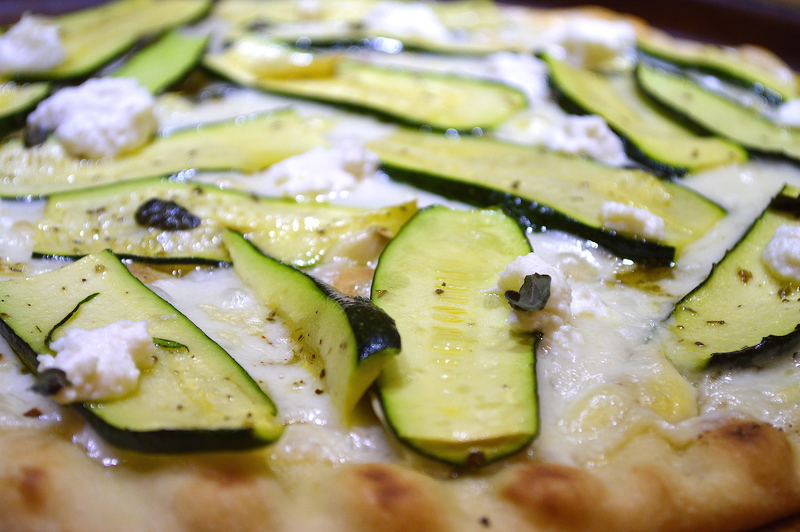 I made a roasted zucchini flatbread that you’re going to love! And the best part is that it’s easy!! Here are a few things you may need: Step 1: Preheat oven to 400°. Trim ends from zucchini, cut in half and then slice thin, lenghtwise. Drizzle liberally with olive oil, sliced or dried garlic, salt and pepper. Roast approximately 20 minutes. 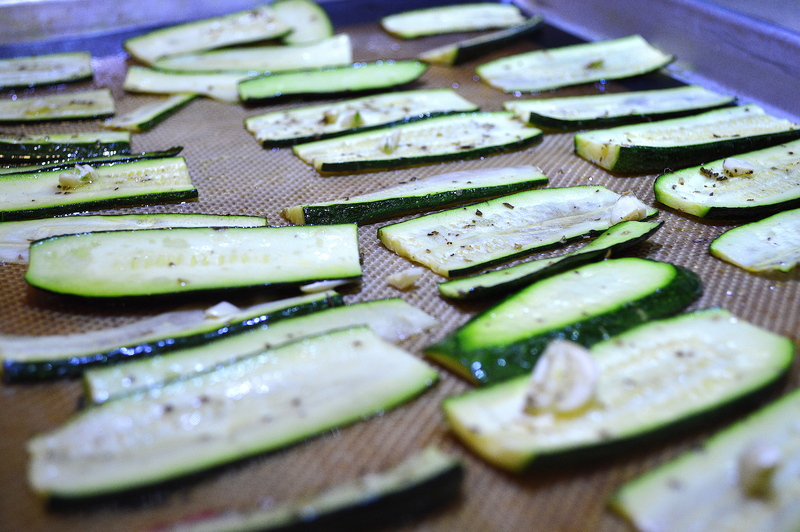 Step 2: While zucchini is roasting, prepare flatbread. 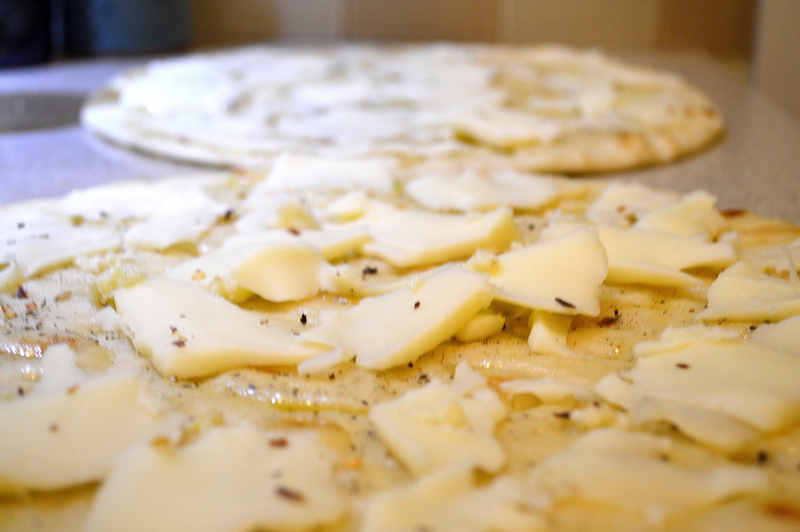 Drizzle with olive oil, liberal amounts of freshly ground pepper, then cover with low-moisture mozzarella cheese. I prefer to slice my mozzarella, but to save time, use pre-shredded. I buy a big ball of the low-moisture mozzarella in the special cheese section at Publix. Walmart also has it in the refrigerated section grouped with the cheeses traditionally used for Mexican dishes. 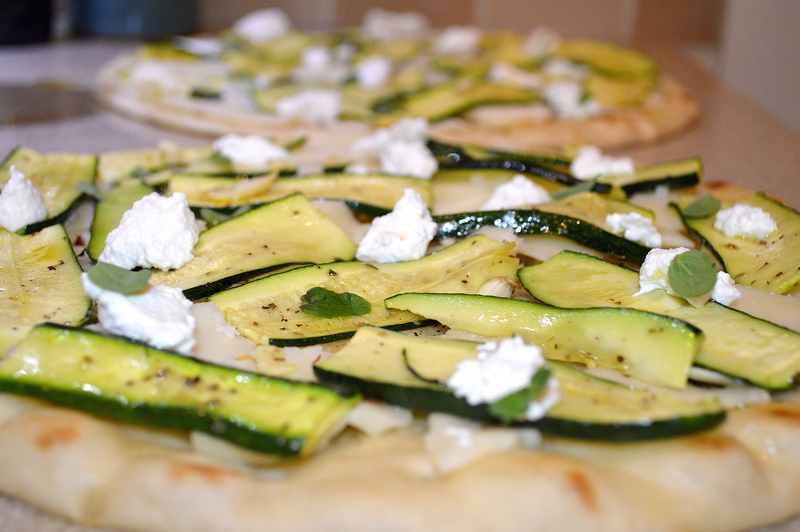 Step 3: Top flatbread with lightly browned and tender zucchini slices, fresh oregano (use dried if desired) and dollops of low-fat ricotta cheese. Bake according to flatbread instructions. Drizzle with a little olive oil before serving. If you’re not a vegetable eater and this doesn’t look tasty to you, try it anyway! Making vegetables taste good is my speciality. It’s fast, it’s easy, it’s healthy and I’m certain you will like it! This flatbread recipe makes a great appetizer or party food as well. Simply cut into small pieces and serve warm or at room temperature. If you feel the need to add some red sauce to get your kids to eat it, by all means! If you feel overwhelmed by all the nutrition advice, calorie recommendations and diet trends, read these: Fact. 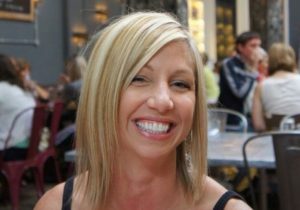 Not Fad., Let’s Crunch Numbers!, Help Me To Help You! Lovely. I would have been happy without the cheese, but I’ll be adding it too!!! A pesto might be a good replacement for the cheese.. I never replace cheese with anything!